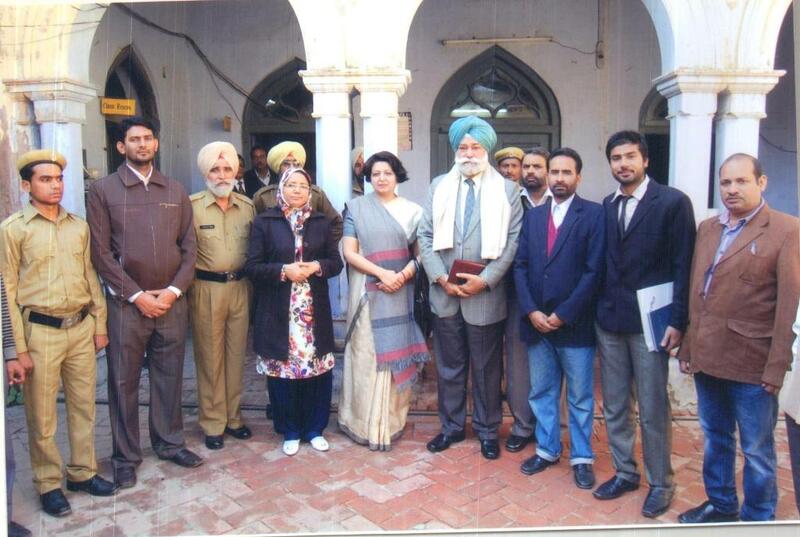 Punjabi University Patiala decided to establish an institute of higher learning in Oriental Studies at Malerkotla named after one of the founders of Malerkotla state, Nawab Sher Mohammed Khan, who had protested the cruel and inhuman killing of two sahibzadas of Guru Gobind Singh by the Governor of Sirhind Province. 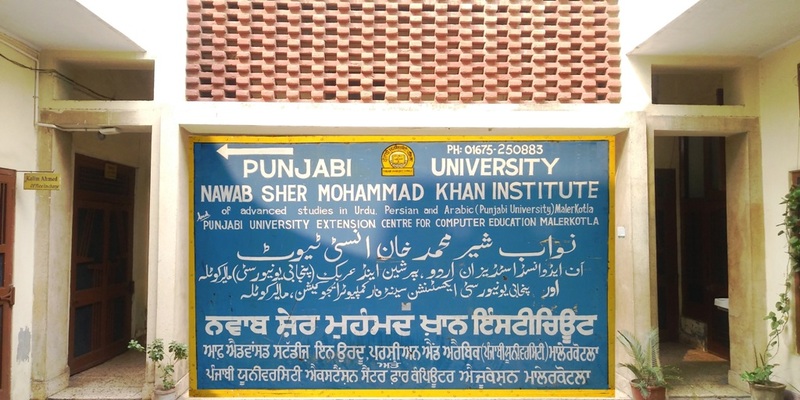 Hence Nawab Sher Mohammed Khan Institute of Advance Studies in Urdu, Persian and Arabic was inaugurated in October 1988 and has been working since then, vigorously to achieve its goals. The Institute provides the facilities of higher research in the area of Urdu/Persian Languages and Literature up to the level of Ph.D. Besides regular classes of M.A. (Persian), Certificate courses (Urdu, Persian and Arabic), M. Sc. (IT), M. Sc. (IT) LE, PGDCA and CCA (Certificate Course in Computer applications) are also being run. The Institute has a very rich and large library having a number of attractive titles of oriental languages to fulfil the needs of the scholars. 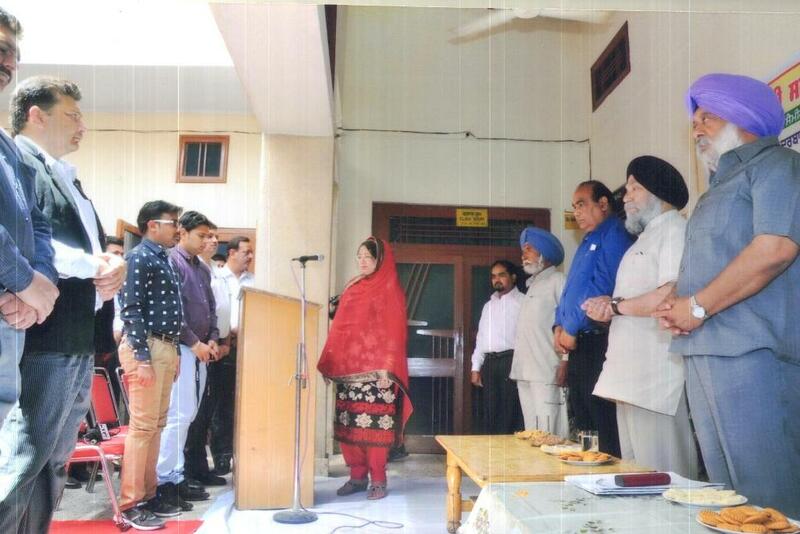 Most of the students of this department have taken up teaching as their profession. 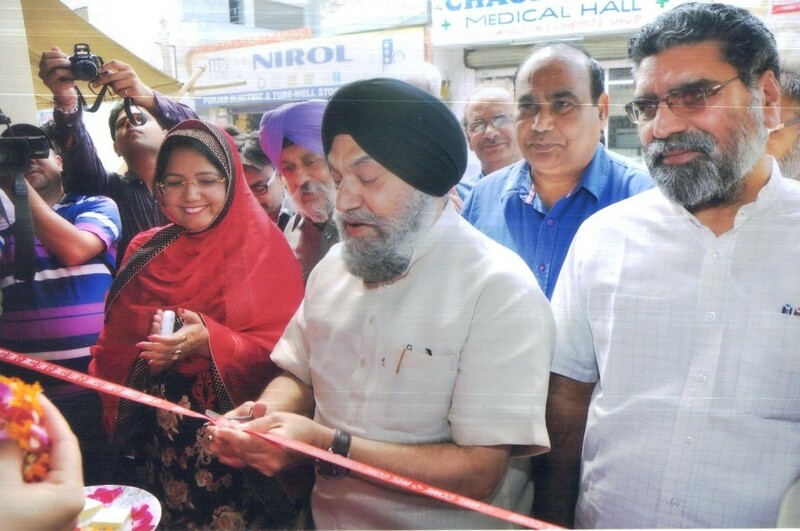 Some of them have gone in for higher studies, research jobs and some even have floated their own enterprises. 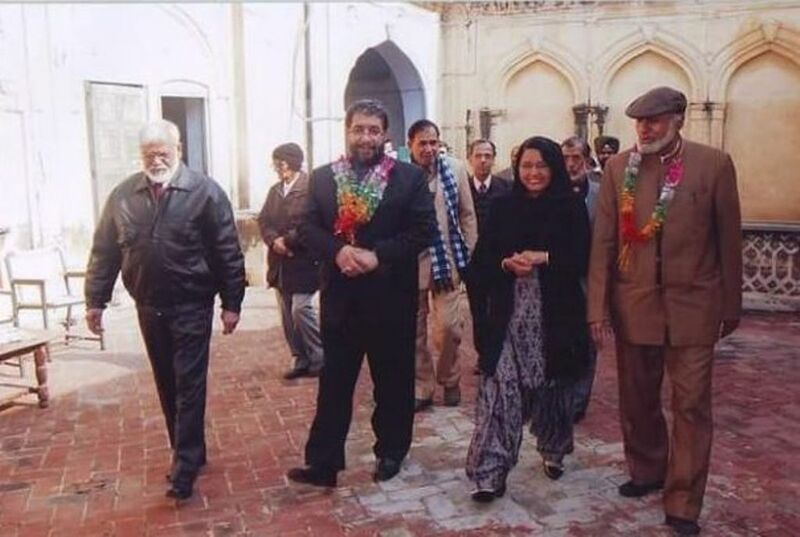 13-14 January 1995: Urdu Persian Seminar. One International Session of 22nd A. I. Persian Teacher's Conference on October 31, 2000 in which delegates from India and abroad participated. 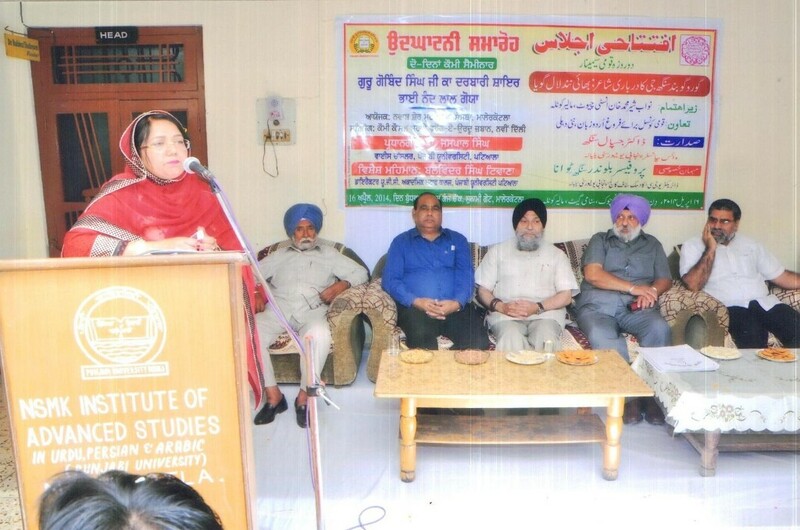 Seminar on "PUNJAB: IN THE PERSPECTIVE OF URDU LANGUAGE AND LITERATURE", organised by the Institute on 27th and 28th March, 2003. 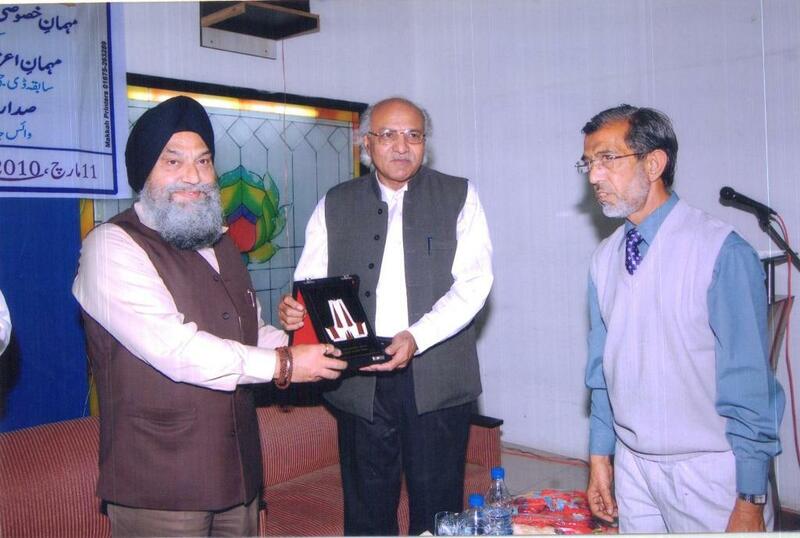 Gurta Gaddi 300 - Year Celebration Seminar: 15th May, 2009, presided over by Dr. Jaspal Singh, Vice-Chancellor, Punjabi University, Patiala. 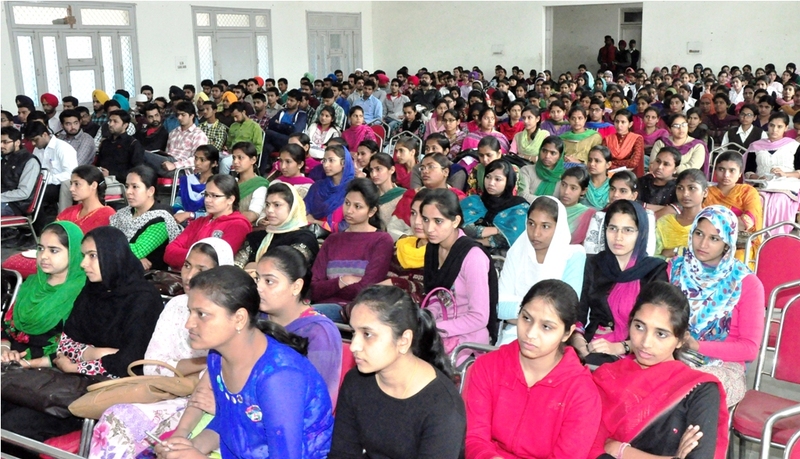 The institute has organised one-day seminar for counselling and career guidance of students to prepare them for IAS, PCS and other competitive exams in February 2015. 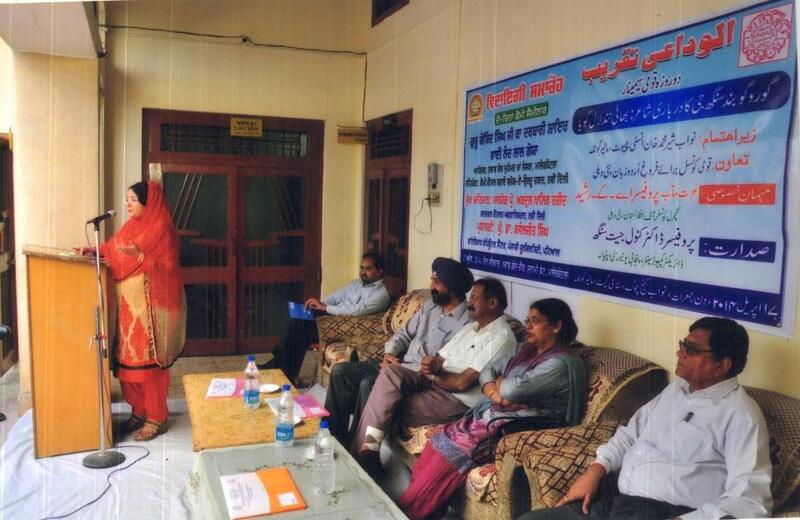 In this seminar Mr. Mohammad Younas IAS and Mr. Mohammad Latif Thind PCS were invited to deliver lectures. More than 500 students/aspirants from the city as well as rural area were participated and they were provided with related materials by the said officers. 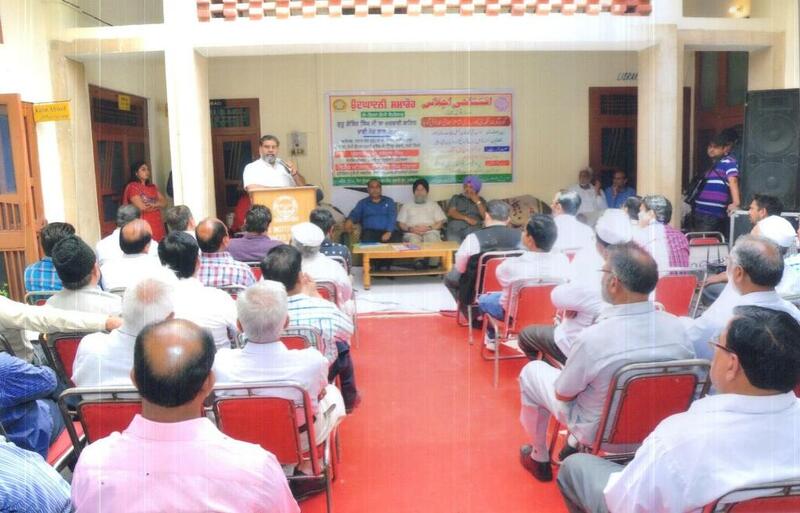 This seminar was organised without any financial aid from any institution/agency. 8 Ph. D’s and 3 M. Phil’s completed, 8 students registered for Ph. D.
The institute offers students an excellent collection of books for the subjects and reference books for additional information. The institute has subscribed for some of the leading magazines and journals. 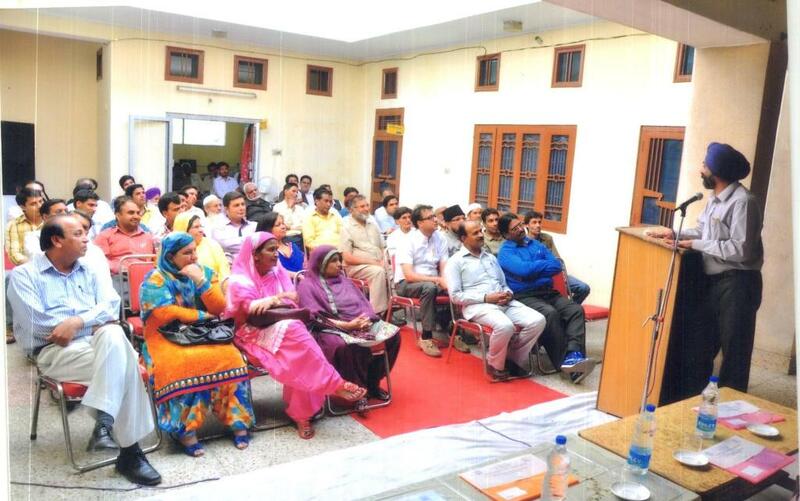 The institute has the richest Urdu and Persian library in the Punjab. Equipped with More than 5800 Urdu and Persian Books. 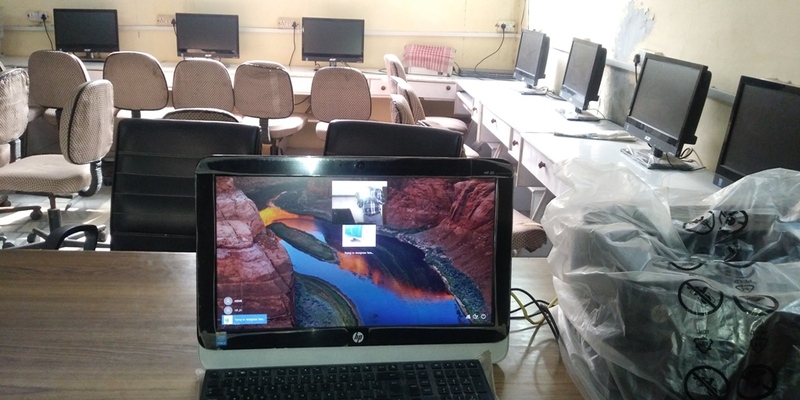 A well-equipped Computer Lab having HP, Lenovo and Acer (All in One) computers with latest hardware and software configuration (i3 Processor, 4GB RAM, 1 TB HD, 19" LED Monitors, Windows 10). The lab has latest HP Wi-Fi Laser printers. The campus is also Wi-Fi enabled. Internet usage is available for students and the faculty of the Institute. 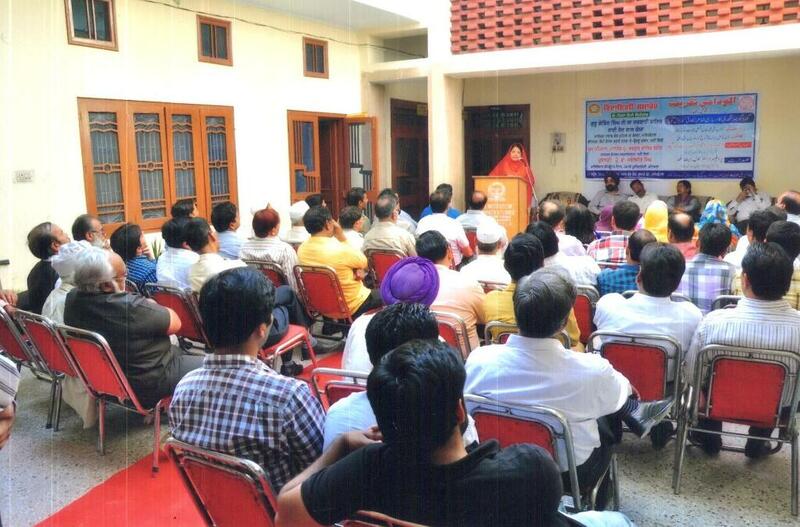 Alumni Association of the Institute working and having 21 life members. Most of the students of this department have taken up teaching as their profession. Some of them have gone in for higher studies, research jobs and some even have floated their own enterprises. Apart from this, some students have taken jobs in private organizations.